As you are probably aware, there was a problem with the examination and birth dates when uploading results of CMV driver exams to the National Registry. The problem has been resolved and FMCSA will correct the examinations entered prior to the resolution. Therefore, MEs do not need to take any action to correct previously entered examination results and may resume uploading results. 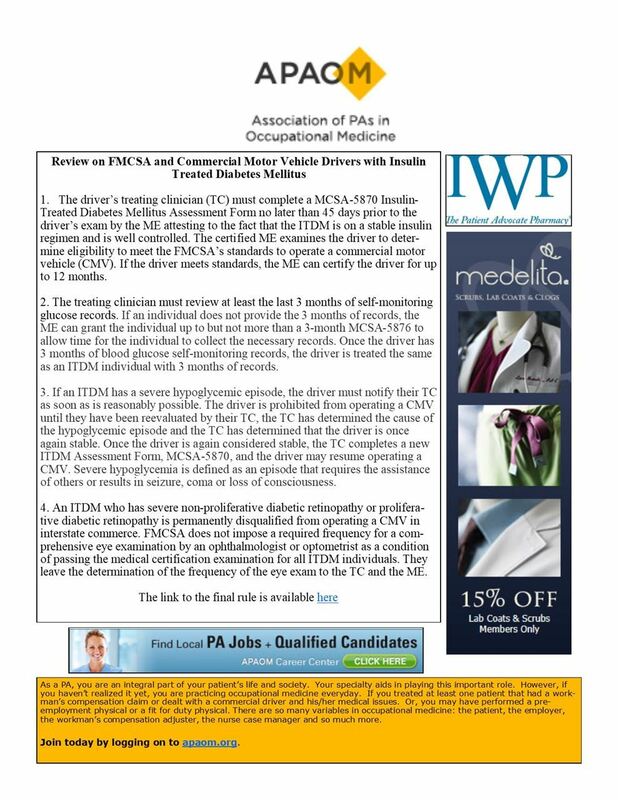 Although access to submit results of CMV driver examinations has been restored for MEs, FMCSA recognizes the challenge for medical examiners to upload examinations without support of designated MEAAs and Third Party Organizations. 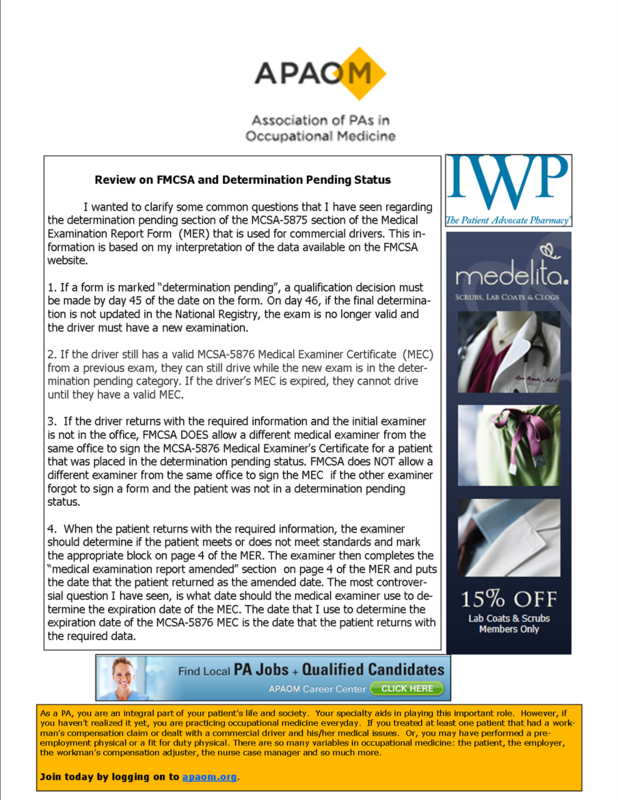 Therefore, FMCSA is not requiring medical examiners to immediately upload daily results of the examinations under the Medical Examiner's Certification Integration final rule extension until all reporting functionality is restored.